Franchise retcon is all the rage at the moment; Shane Black is doing it with The Predator, and the next installment of the Terminator franchise will erase Rise of the Machine onwards. 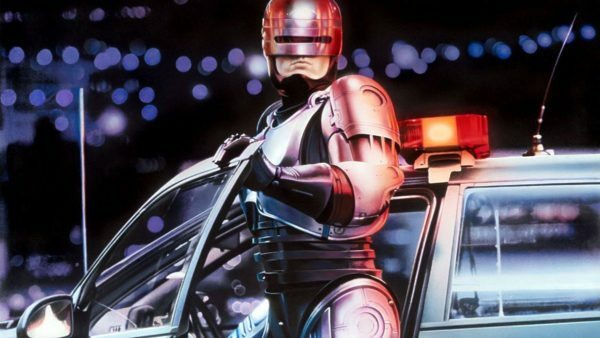 So it comes as little surprise that another iconic 80s movie will be having its memory wiped with the news that RoboCop could be coming back to the streets of Detroit in a direct sequel to the original. Paul Verhoeven’s film is a classic, we’re not even giving you ten seconds to comply with that opinion, and the sequel, while lacking any of the satirical edge of its predecessor, is trashy fun. What followed should have found its way to the compactor though. Robocop 3 is direct-to-DVD standard fare, and the oft delayed 2014 Joel Kinnaman reboot, which was reshot half way through production, was largely uninspiring stuff. 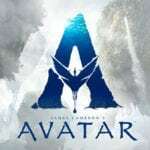 We’re yet to see whether any of these “oh, we’ll get it right this time, just forget the past three films” franchises will actually turn out to be any good, but as with all things we must remain eternally optimistic. 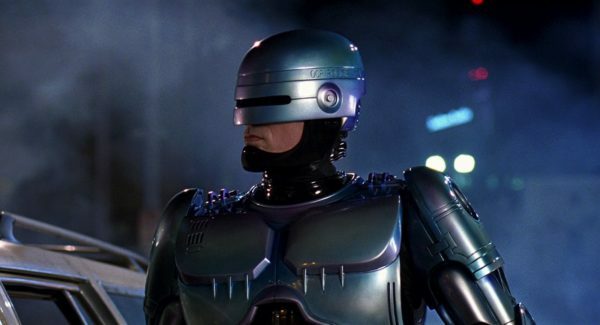 So what do you think about a potential Robocop return? A chance to course-correct, or another flogging of nostalgia?